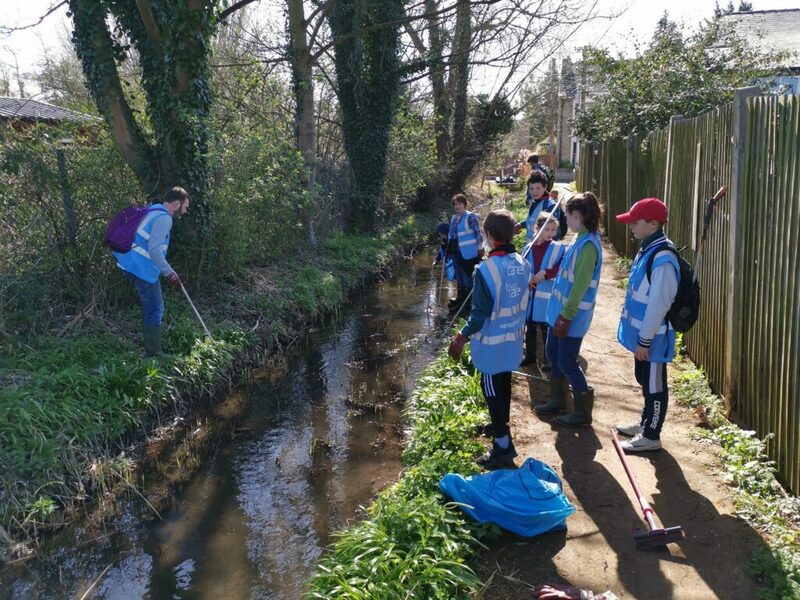 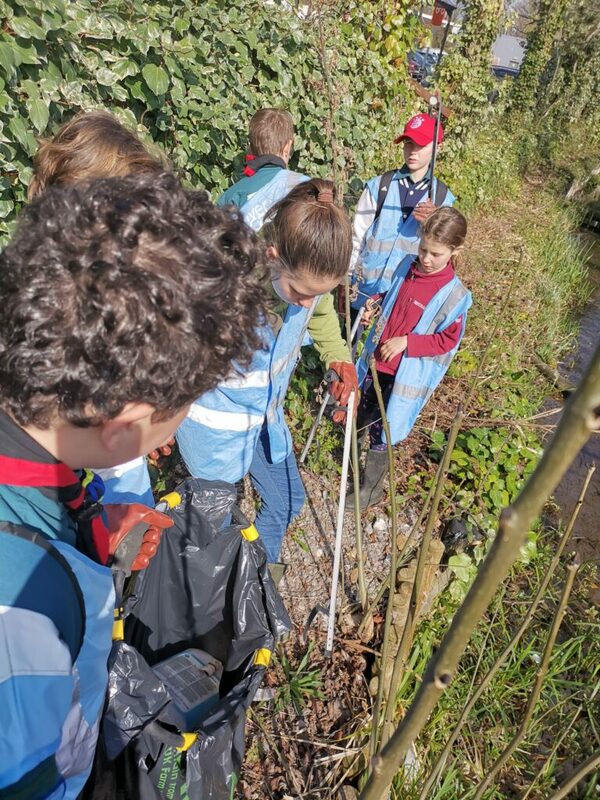 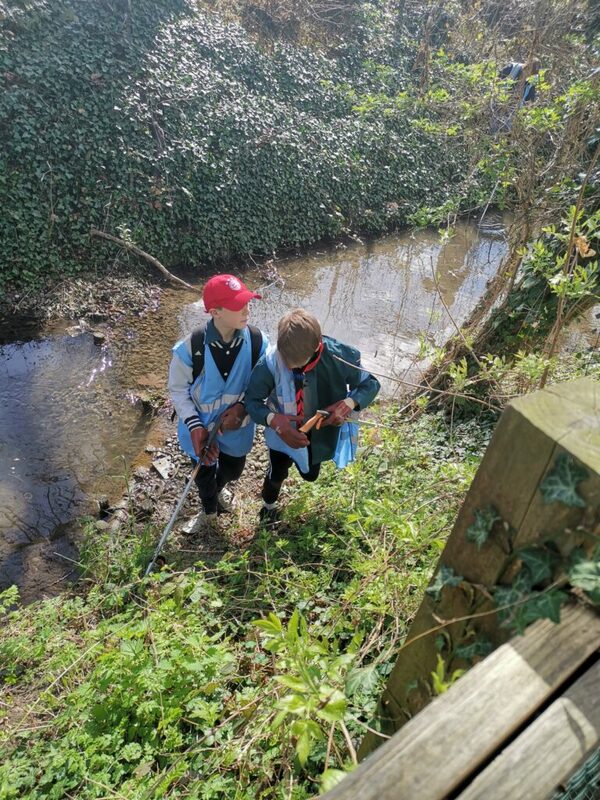 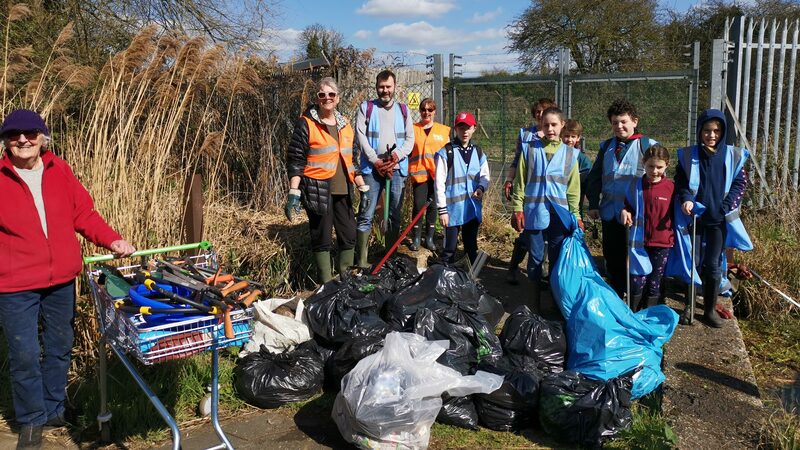 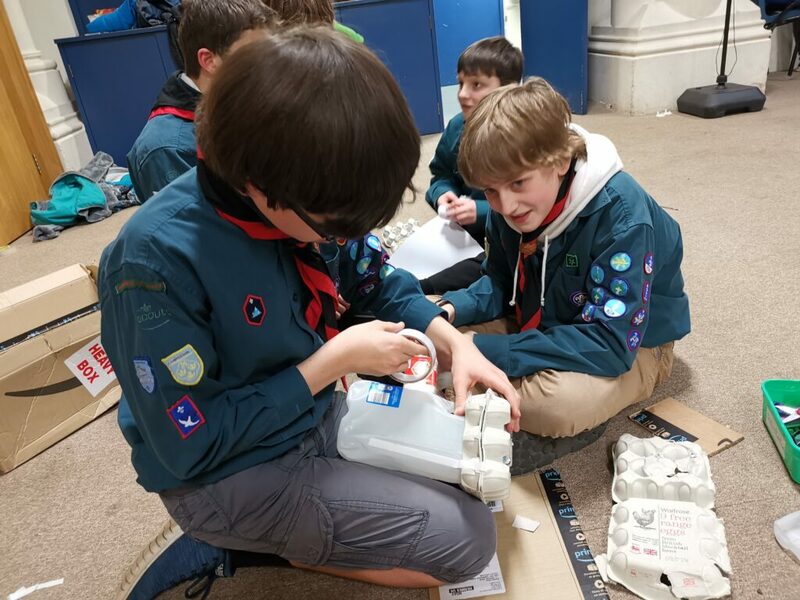 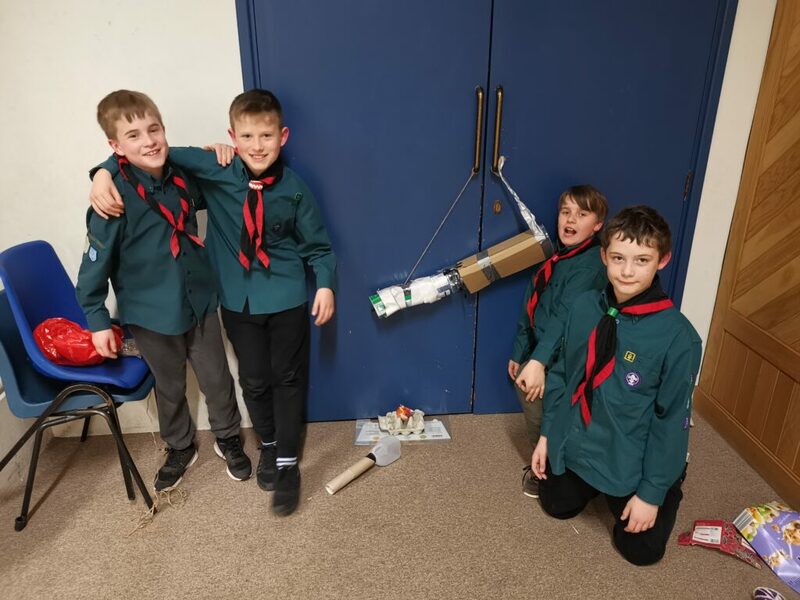 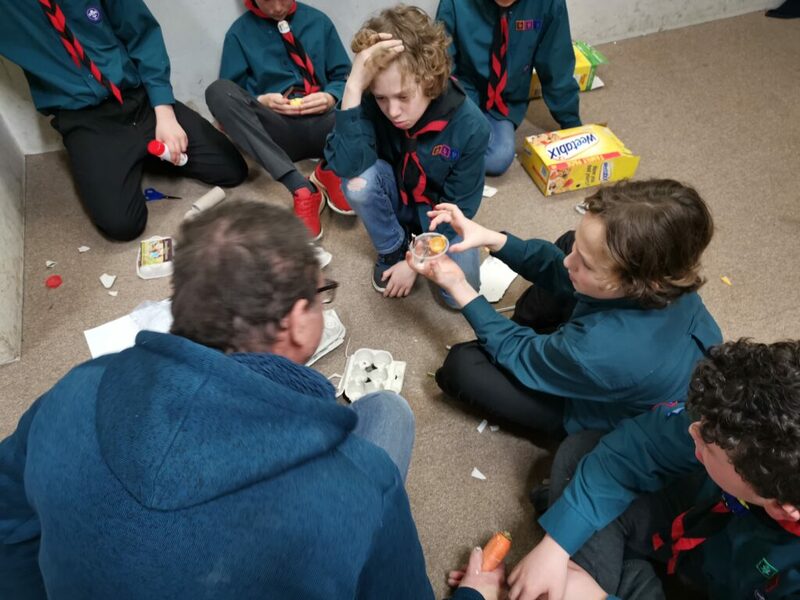 Following our Friday meeting inventing water collecting devices and toilets for developing countries, some of our Scouts did a litter pick this morning with Friends of Cherry Hinton Brook. 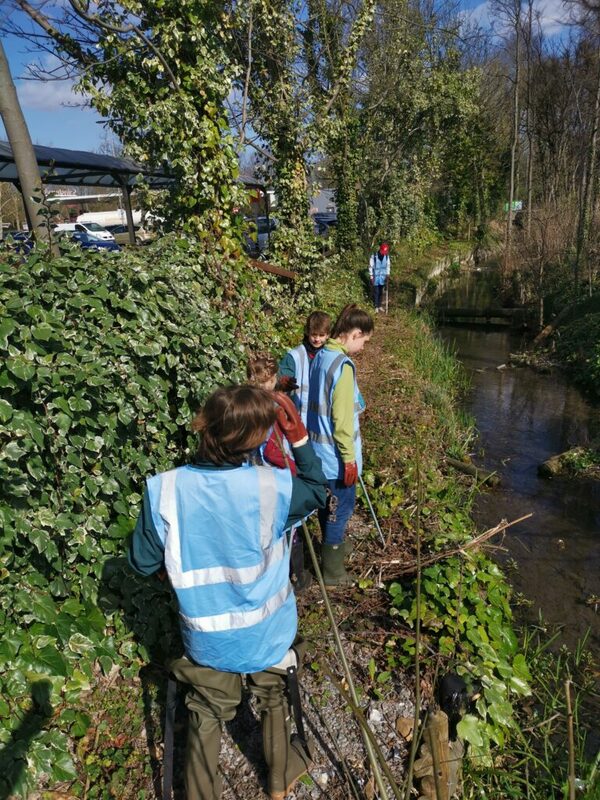 They worked hard to collect 120kg of litter along the Brook! 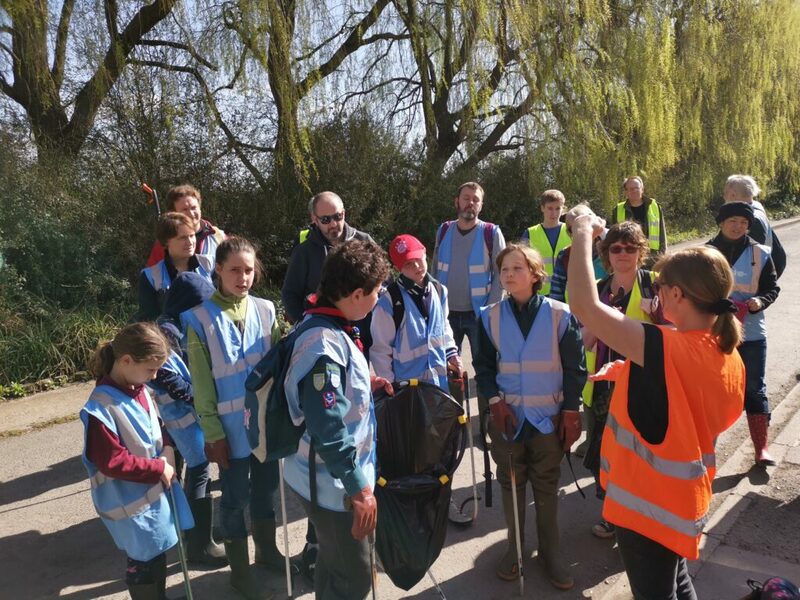 A massive well done to all involved! 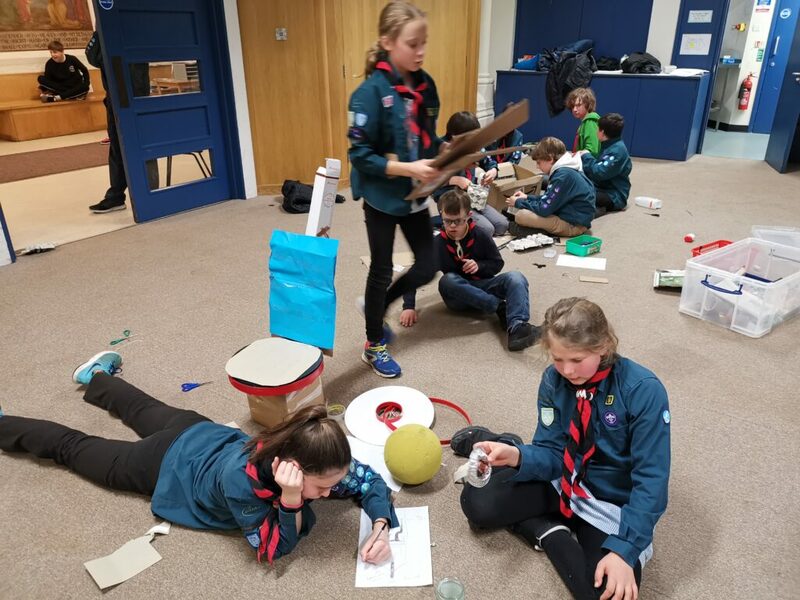 A compost toilet designed by the girls! 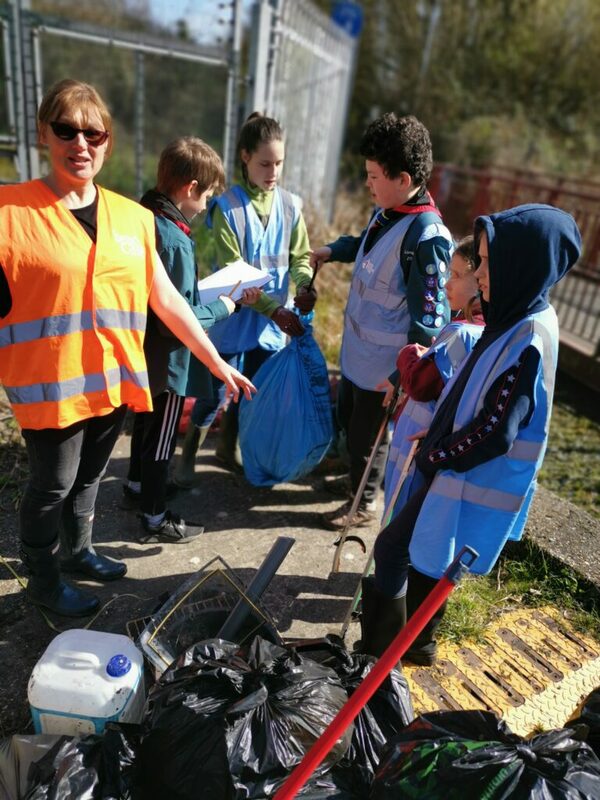 Weighing all the bags of rubbish.